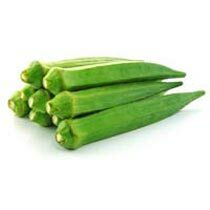 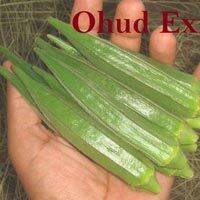 Fresh Okra (Lady Finger), offered by us, is always handpicked in safe conditions. 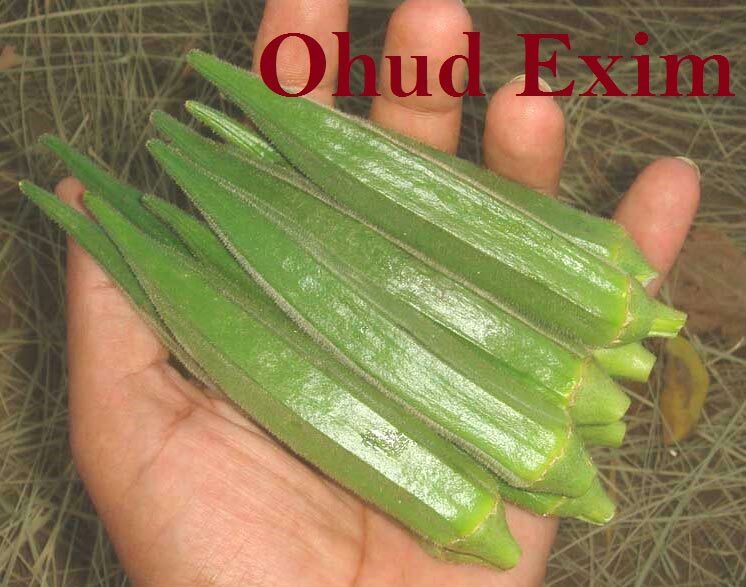 Adequate humidity is strictly maintained at the storage using as well as during transit. 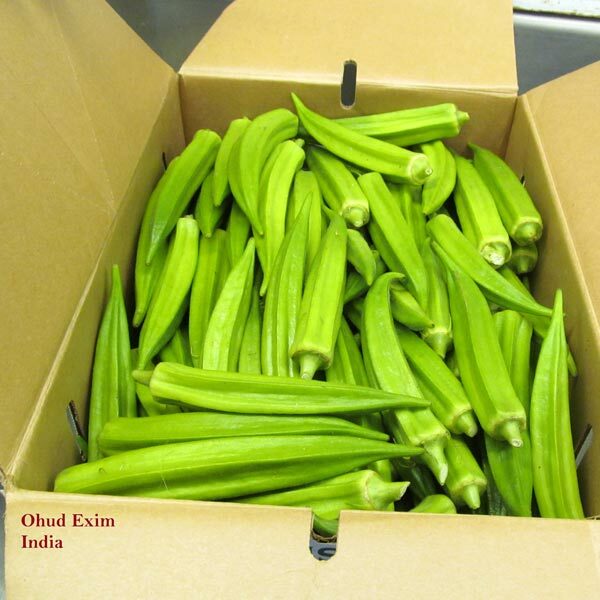 The Fresh Okra is provided in food-grade packaging materials only. 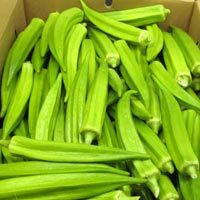 Our quality-focused approach makes us a renowned name as Fresh Okra Manufacturer, Exporter and Supplier in Gujarat, India.